BO-CR-30 charger rack is special used for Semi-corded, corded, cordless (model: KL6M, KL6MS, KL6M-C), and it can charge 30pcs cap lamps at same time. Led display to show the number from 0001 - 0030. G.W. 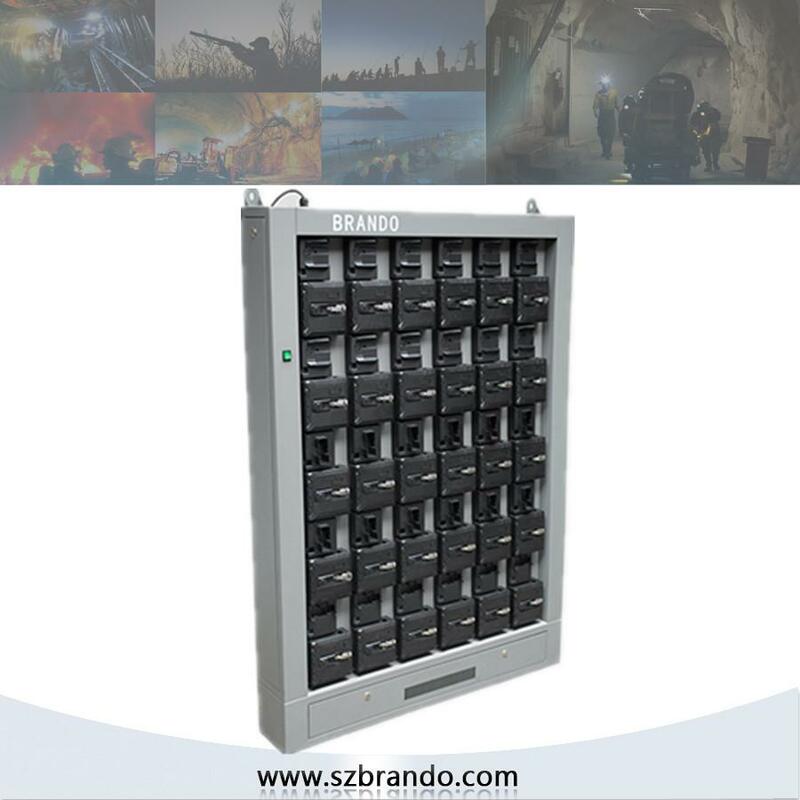 : 135kg Our Factory can produce all kinds of battery Charger Rack/Bank . Charging lamps :10，24，30, 36,48,60,102,104pcs as your requirement ! Payment Terms︰ TT, LC at sight, Western Union, paypal.